Print and cut reliable product labels at your location in many shapes, sizes and colours! It can be quite time consuming to find a limited amount of industrial grade labels to identify small volumes of products or components. The BBP37 Multicolour & Cut Label Printer offers a solution by enabling you to design, print and cut small numbers of reliable product labels at your location in a wide variety of shapes, sizes and colours. With a BBP37 Multicolour & Cut Label Printer on-site, you can easily print and cut small volumes of industrial grade identification labels when they are needed. The BBP37 offers multicolour thermal transfer printing and X/Y cutting to create highly customisable labels in various shapes, sizes and colours that can be used to identify a wide variety of products on demand. The BBP37 is compatible with our reliable labels in polyester and polyimide that can resist extreme temperatures up to 300°C, aggressive chemicals and solvents, abrasion and outdoor conditions. Offered with advanced adhesives, these labels will stay attached and remain legible throughout the most demanding production processes. 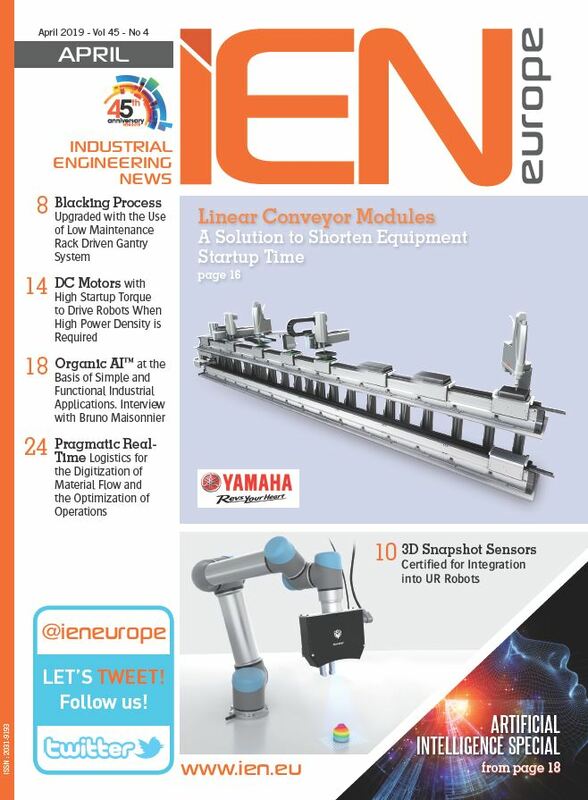 Specifications per label that can be printed with the BBP37 are available in our technical data sheets. 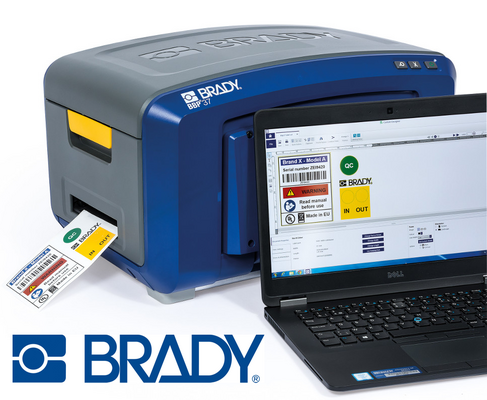 Design the most intricate product identification labels with the custom designer app from Brady Workstation. Determine shape, size and colour, add text, barcodes or data from your ERP-system before printing your label designs with the BBP37. Brady Workstation includes a free basic label design suite and 30 day free trials to enable you to test the more advanced label design apps before upgrading. Watch the BBP37 printer in action!